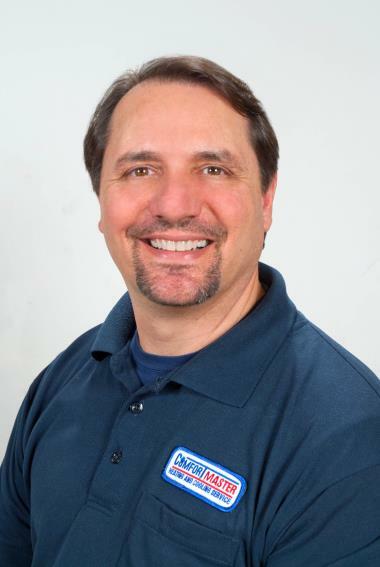 ComfortMaster has been proud to call ourselves a dependable Amenia, NY heating and cooling company since we were founded in 1997. If you’re located in Amenia, NY and need a quality heating and cooling company, read our reviews to learn how we fit the bill! they always try to accommodate! As usual Comfort Master was able to accommodate our needs and get our yearly service done at our convenience. The technicians have all be great! Through the many years we have used this company they have always been extremely reliable, caring, knowledgable, and have been able to help to keep our home comfortable. Thx you!